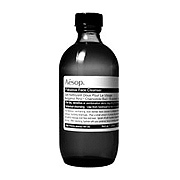 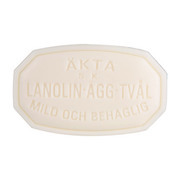 After I turned 30, my pores started to look bigger, and I thought I should reconsider my cleanser. 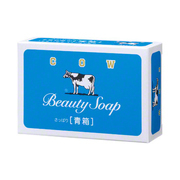 It's not like I thought anything would’ve been fine if it suited my skin, whether cheap or pricey, but I ended up buying this milk soap that's one of the best ones among solid soaps. 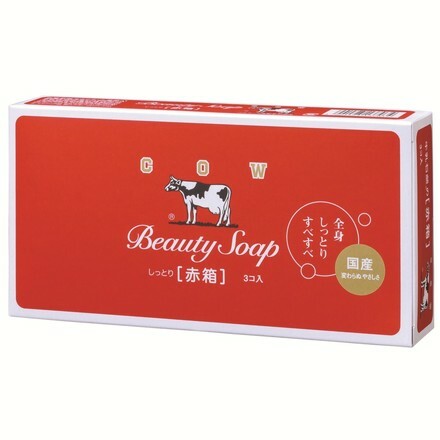 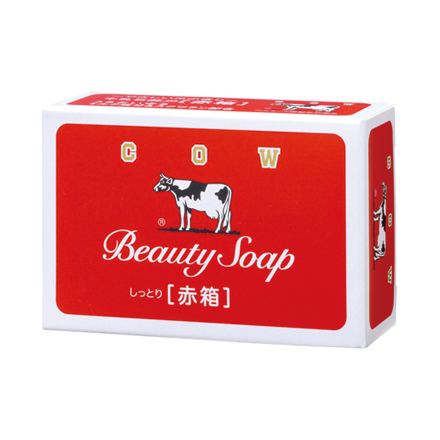 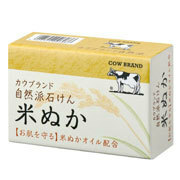 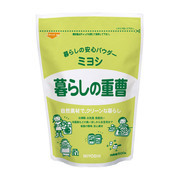 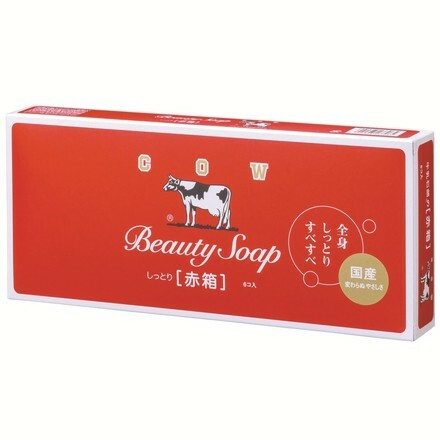 The soap I used before just cleansed well, but after I switched to the red version of this milk soap, my skin feels hydrated and doesn’t tighten. 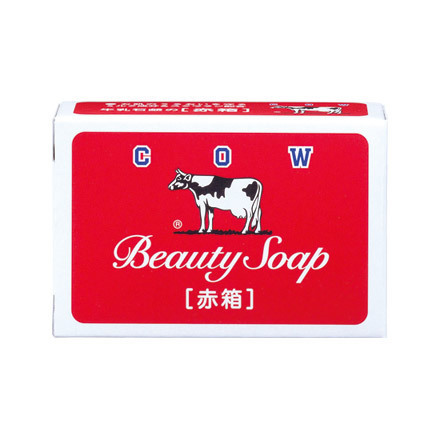 It’s also nice that you can use it on your body as well. Face washes are only for the face, but this isn't. 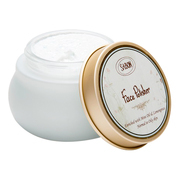 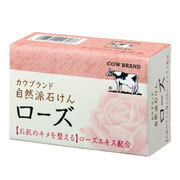 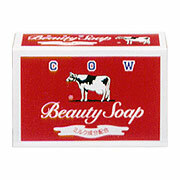 (Red Box Rose Scent) Made with butterfat and squalane, this richly moisturizing soap leaves the skin feeling hydrated. 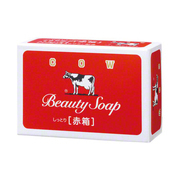 The Red Box soap has a rose fragrance.